It's October 1st, so you know what that means! 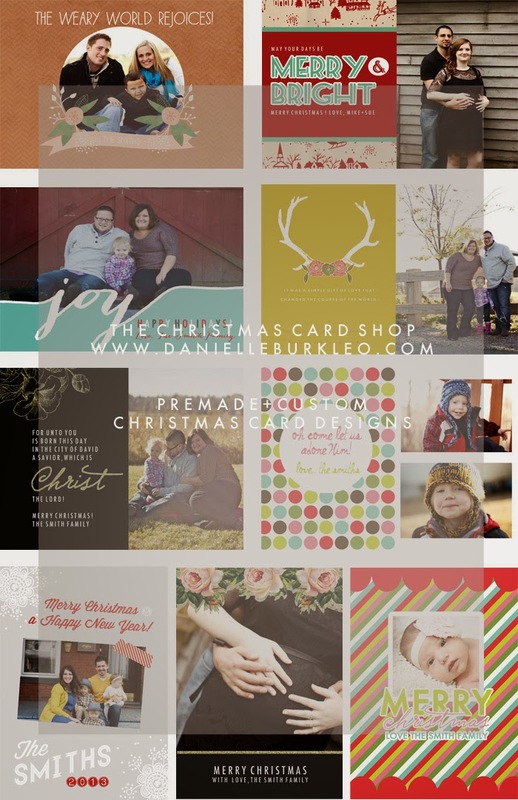 The Christmas Card Shop is open with 10 pre-made designs. I am also offering custom card design. You can check out all the details and pricing here!